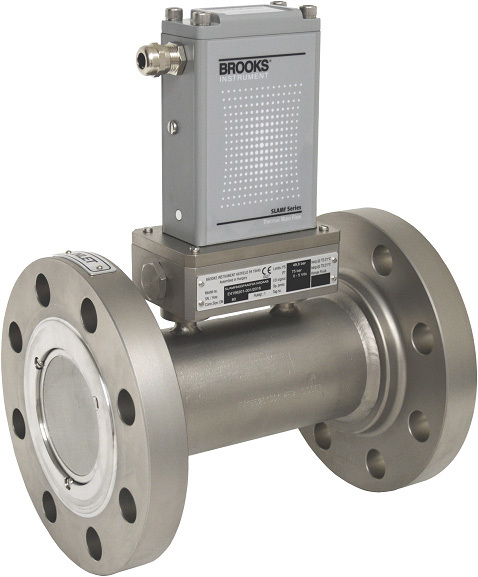 Precision mass flow control. Hardened for the harshest environments. 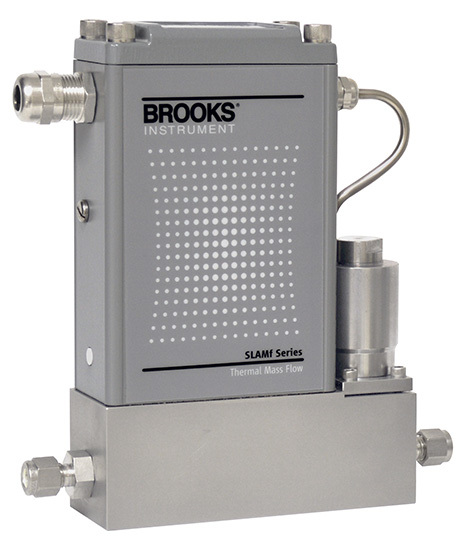 Whether it’s dust, moisture, temperature extremes or wash-down requirements, the SLAMf Series elastomer sealed thermal mass flow controllers and meters deliver the precise accuracy and long-term stability of our proven SLA5800 family of meters and controllers. 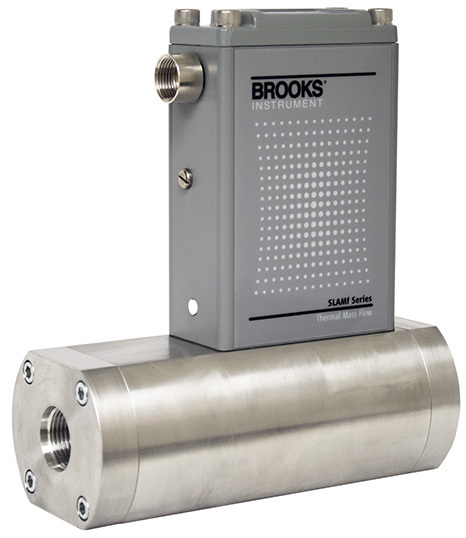 A specially engineered NEMA4X/IP66 enclosure protects our advanced digital electronics and ensures stable, accurate measurement and control of your process-critical gas and liquid mass flows. 1-50 slpm: 100:1 Turndown for F.S. 50-2500 lpm: 50:1 Turndown for F.S. 1100 - 2500 lpm: 1.0% of F.S. Repeatability 0.20% S.P. 0.20% S.P. 0.20% S.P. 0.20% S.P. 0.20% S.P. 0.20% S.P. ±0.25% S.P. 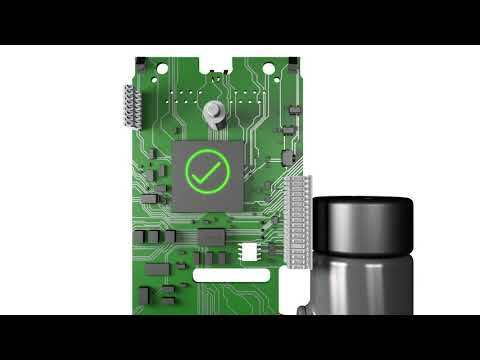 Controls and monitors up to 30 devices, powers up to 10 devices. 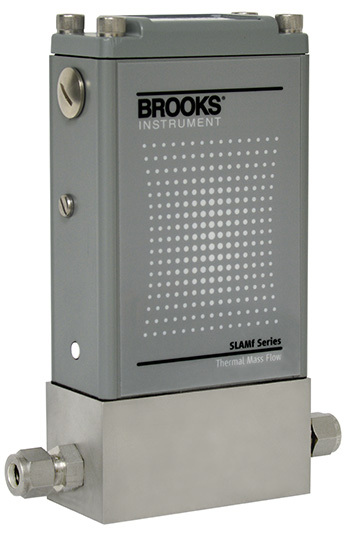 A Windows™ based application providing expanded control of SLA and SLAMf Enhanced Series MFCs and Pressure Controllers. 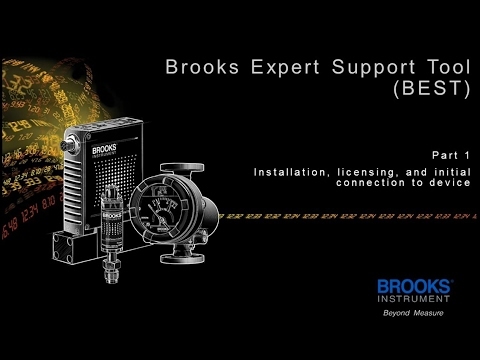 Enables users to set-up communication with Brooks® digital mass flow controllers, pressure controllers and secondary electronics. 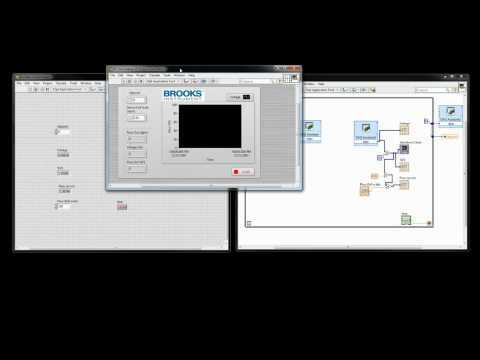 The DLLs are to be used when creating your own application in LabVIEW™.